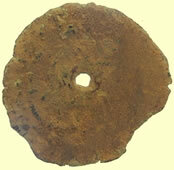 In English a reckoning counter. 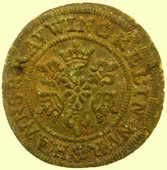 Also Jeton (French) & Rechen-pfenning (German). 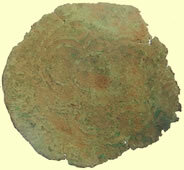 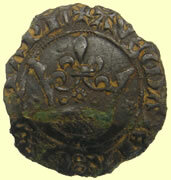 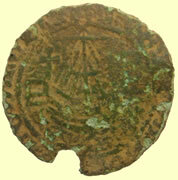 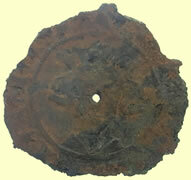 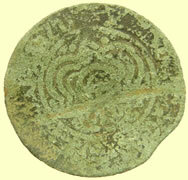 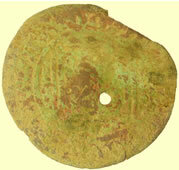 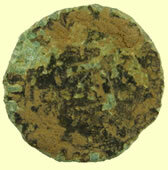 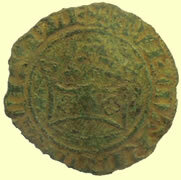 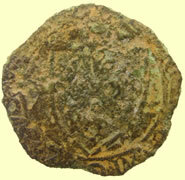 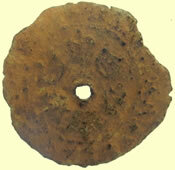 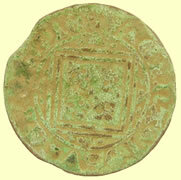 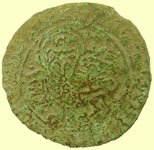 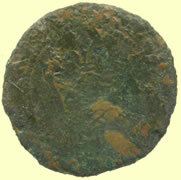 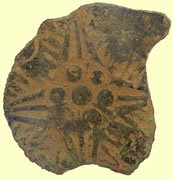 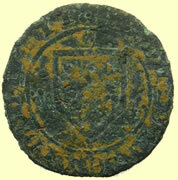 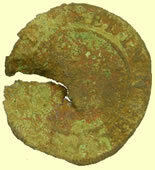 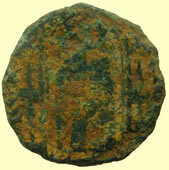 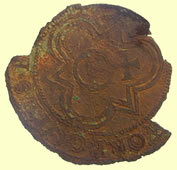 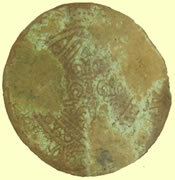 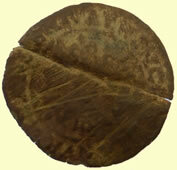 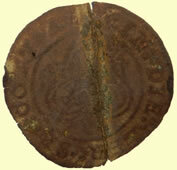 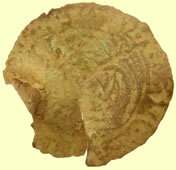 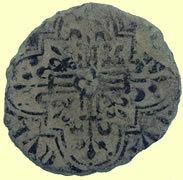 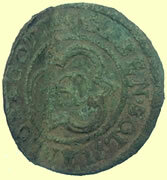 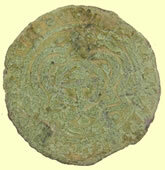 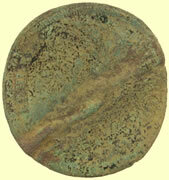 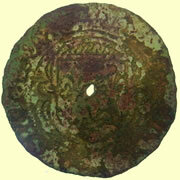 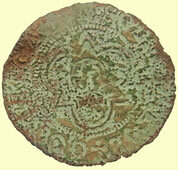 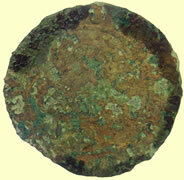 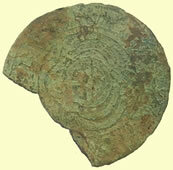 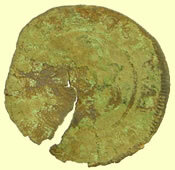 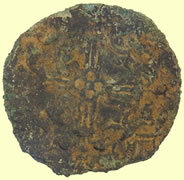 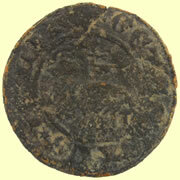 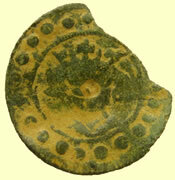 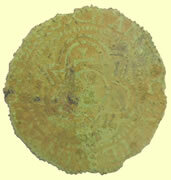 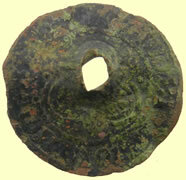 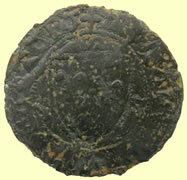 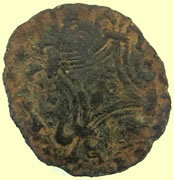 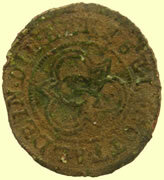 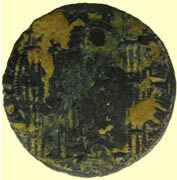 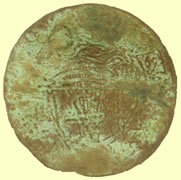 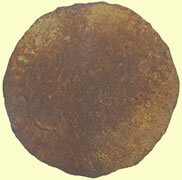 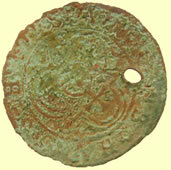 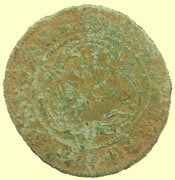 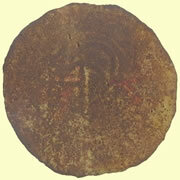 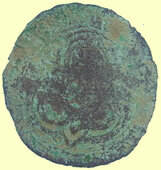 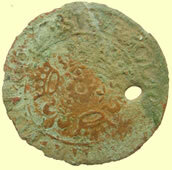 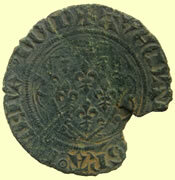 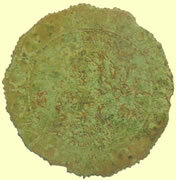 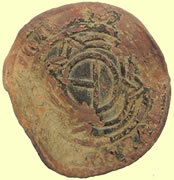 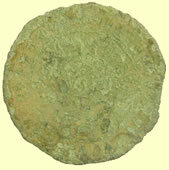 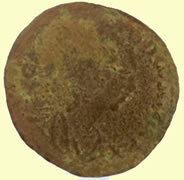 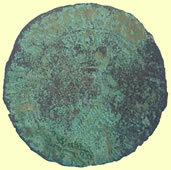 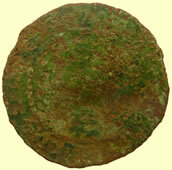 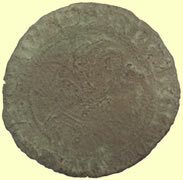 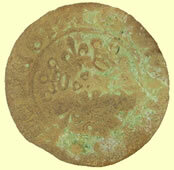 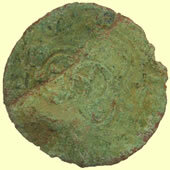 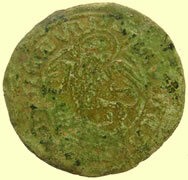 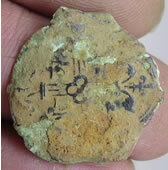 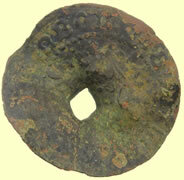 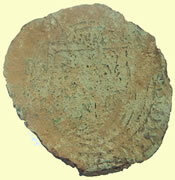 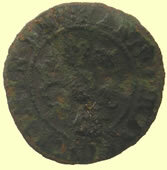 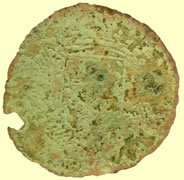 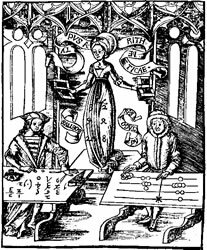 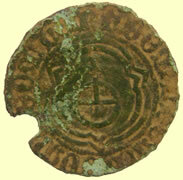 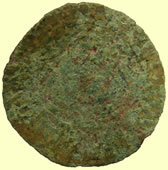 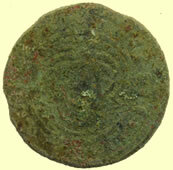 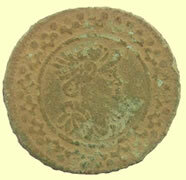 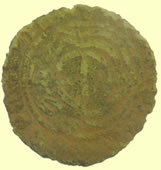 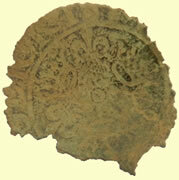 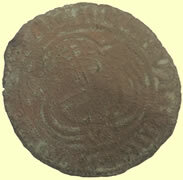 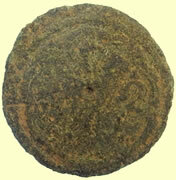 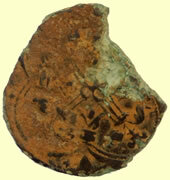 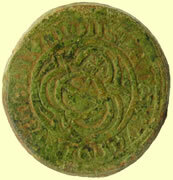 A coin-like object used in the calculation of accounts. 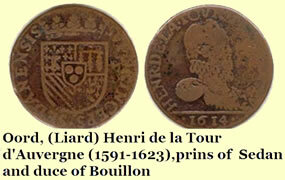 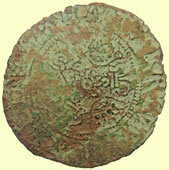 Most commonly made of copper or brass; but also silver (especially 17th century and after: very rarely gold. 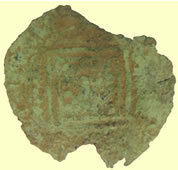 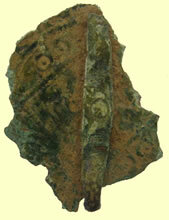 Lead jettons are also known but their purpose is obscure as they would wear out fast. Jettons are known from England, France, Netherlands, Germany, Austria, Poland, Czechoslovakia, Hungary, Italy, Portugal, Spain & probably other countries. 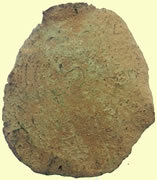 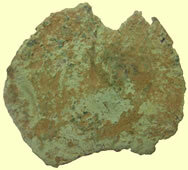 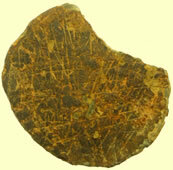 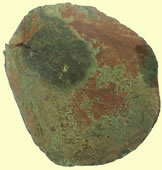 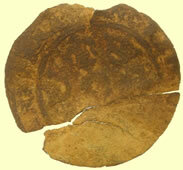 Originally "jettons" would have been pebbles or pieces of pottery (the word calculate derives from Calx - pebble). 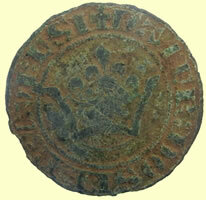 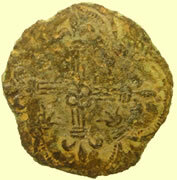 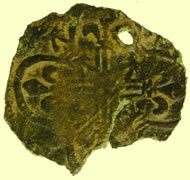 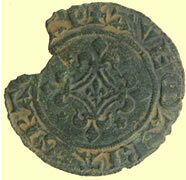 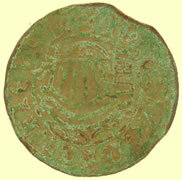 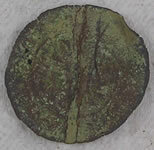 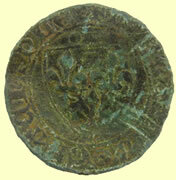 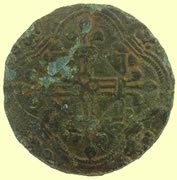 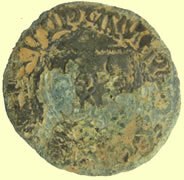 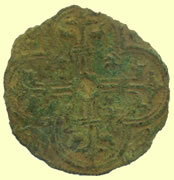 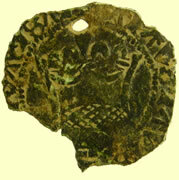 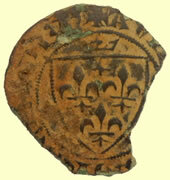 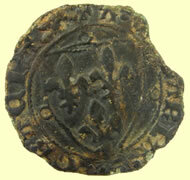 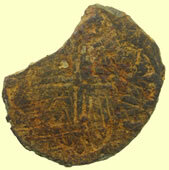 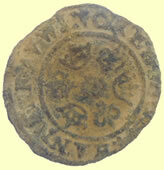 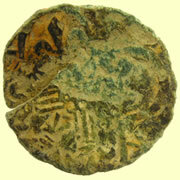 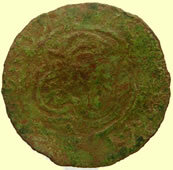 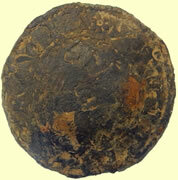 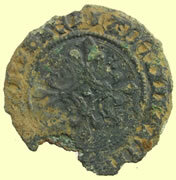 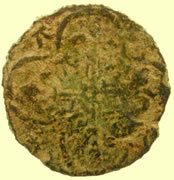 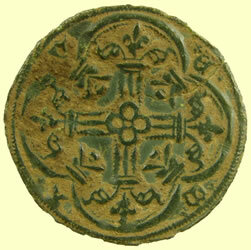 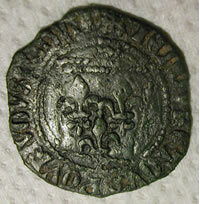 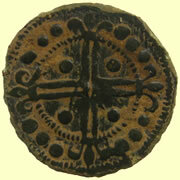 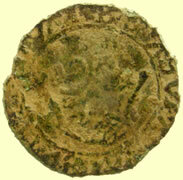 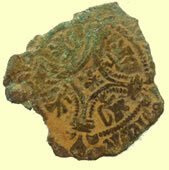 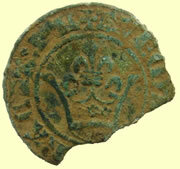 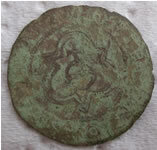 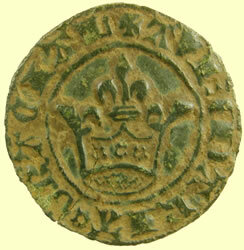 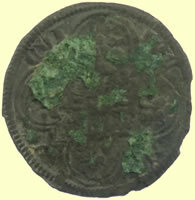 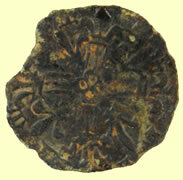 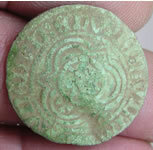 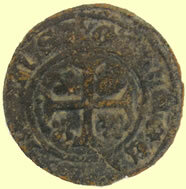 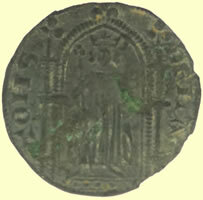 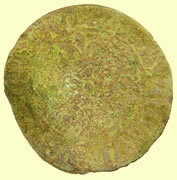 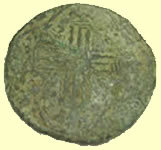 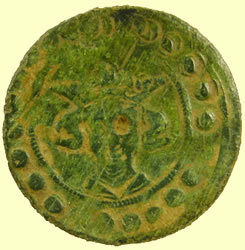 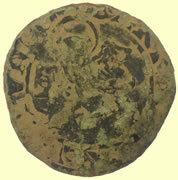 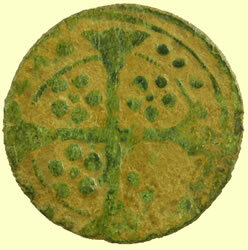 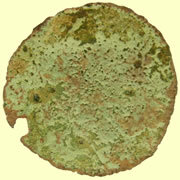 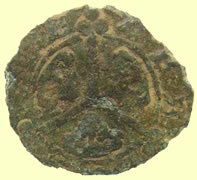 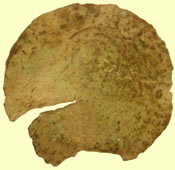 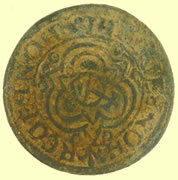 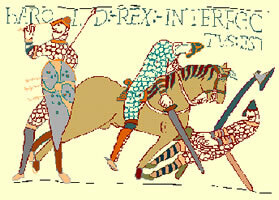 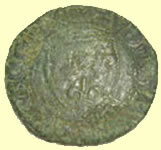 The first specially struck jettons seem to be mid 13th century (French), the earliest English third quarter 13th century. 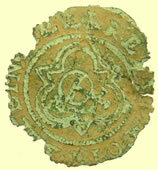 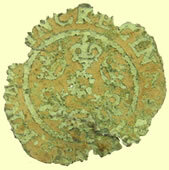 'Mercury Type' Hans Schvltes III 1608-1612 Nuremberg jetton. 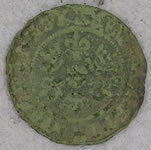 Very unusual Jetton as this purports to be a 16thC Mercury bust Jetton of one of the Kravwinckel or Lauffer families, howvever it only has a series of flowers as a legend both sides ?? 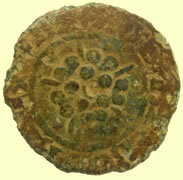 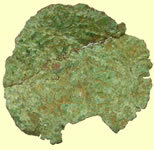 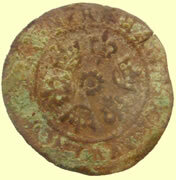 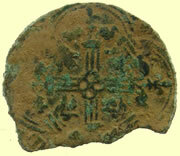 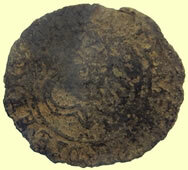 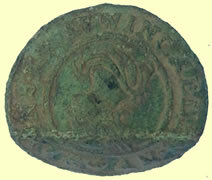 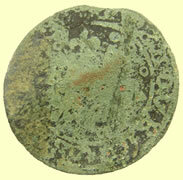 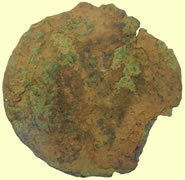 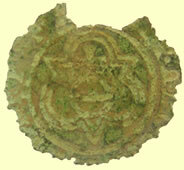 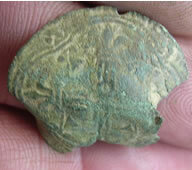 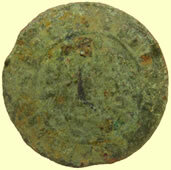 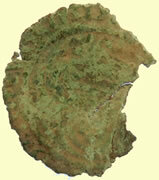 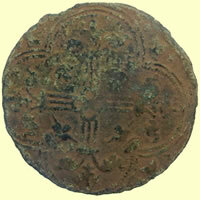 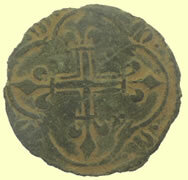 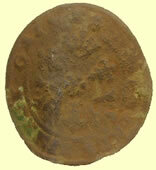 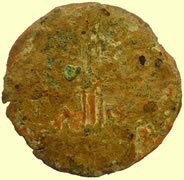 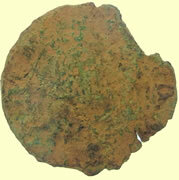 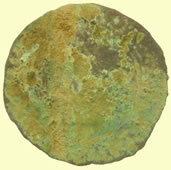 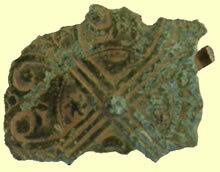 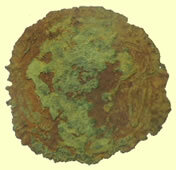 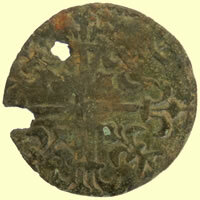 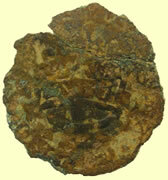 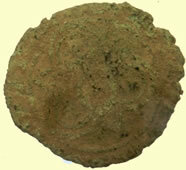 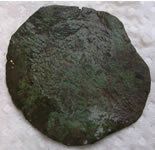 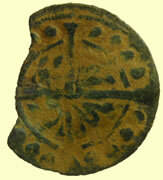 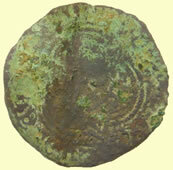 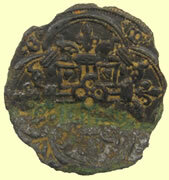 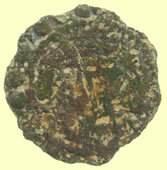 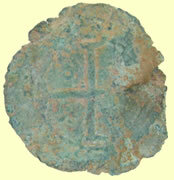 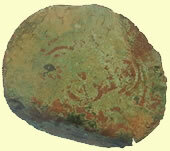 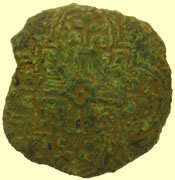 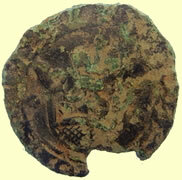 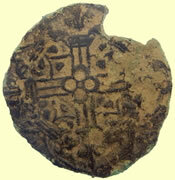 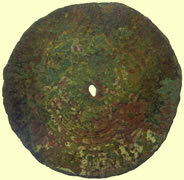 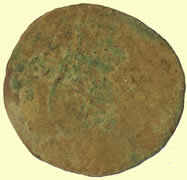 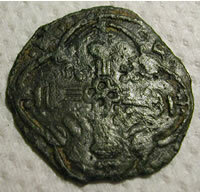 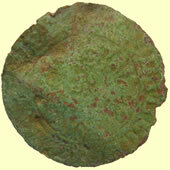 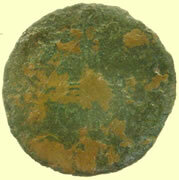 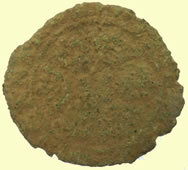 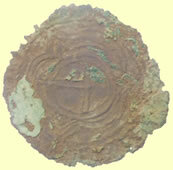 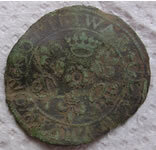 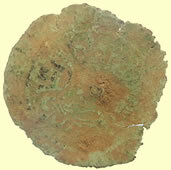 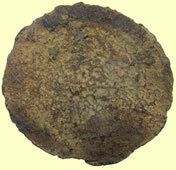 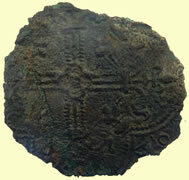 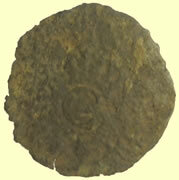 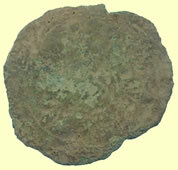 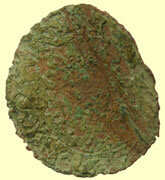 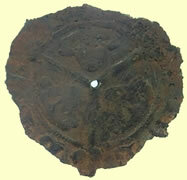 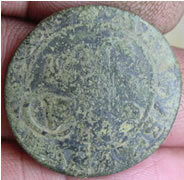 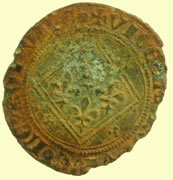 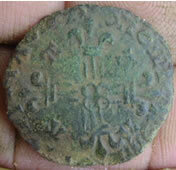 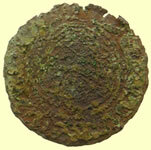 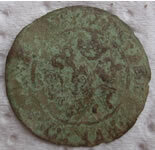 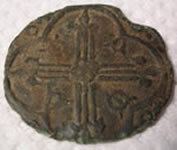 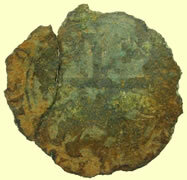 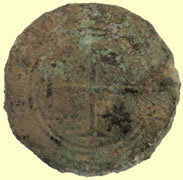 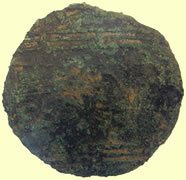 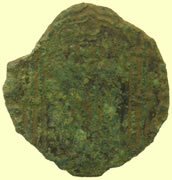 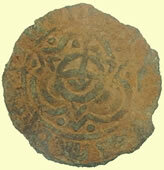 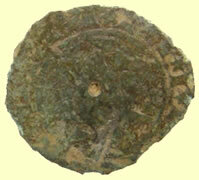 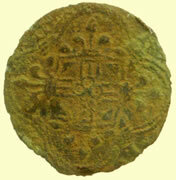 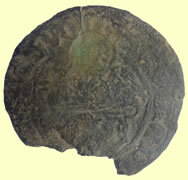 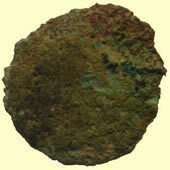 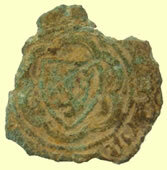 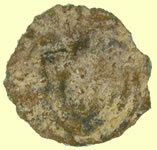 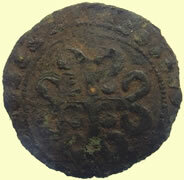 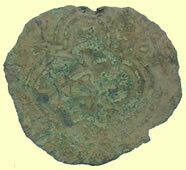 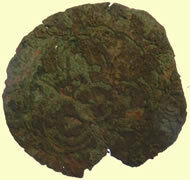 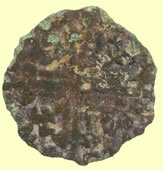 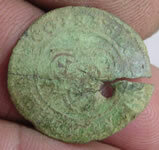 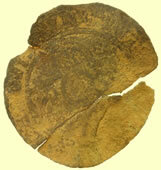 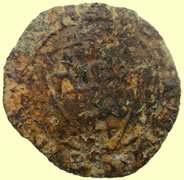 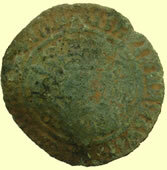 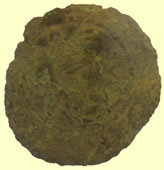 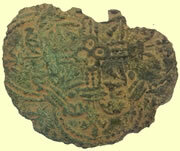 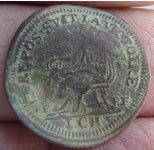 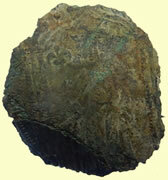 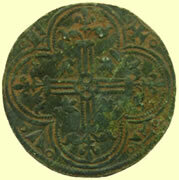 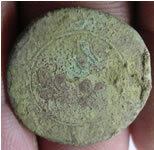 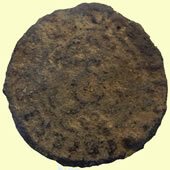 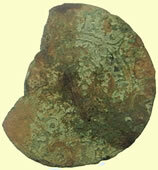 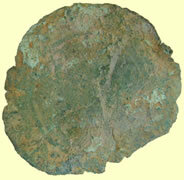 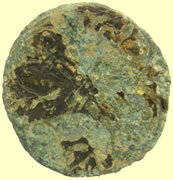 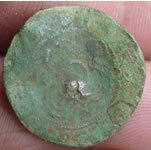 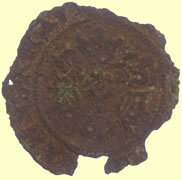 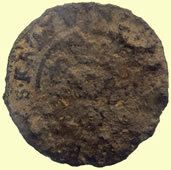 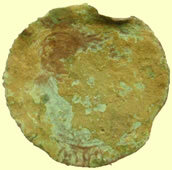 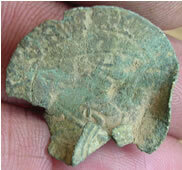 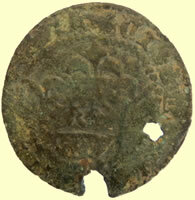 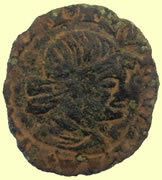 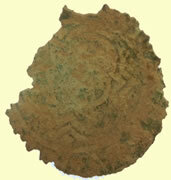 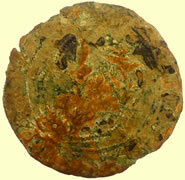 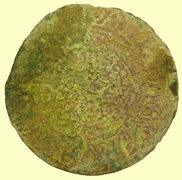 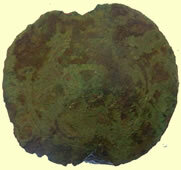 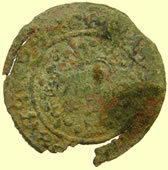 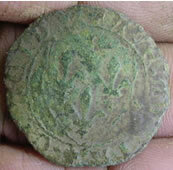 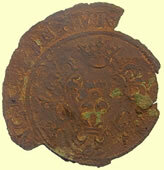 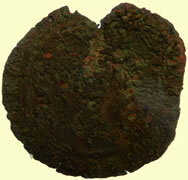 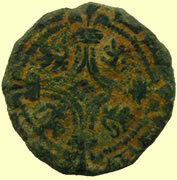 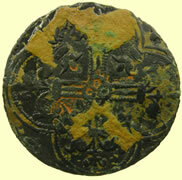 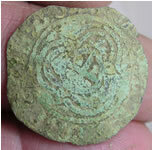 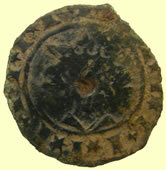 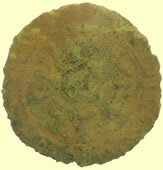 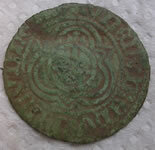 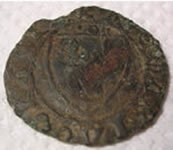 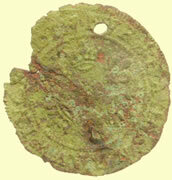 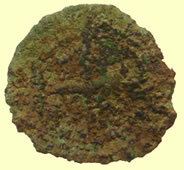 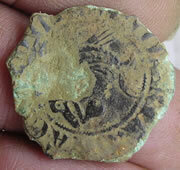 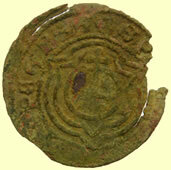 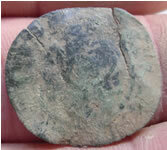 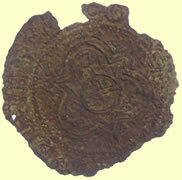 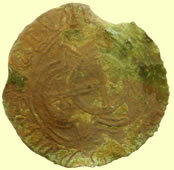 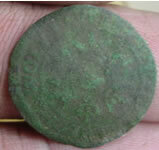 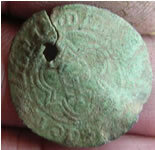 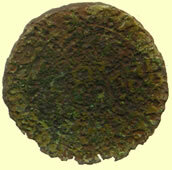 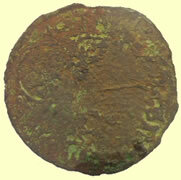 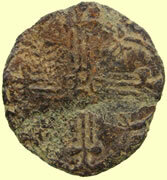 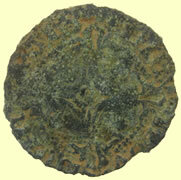 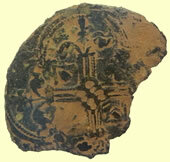 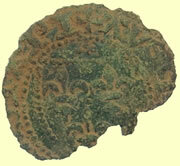 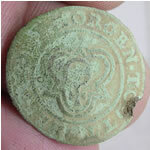 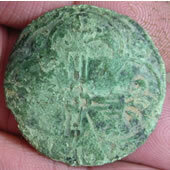 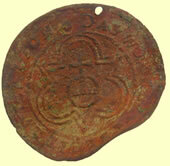 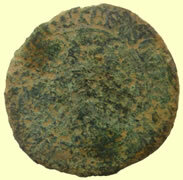 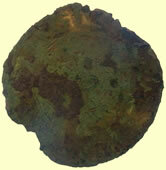 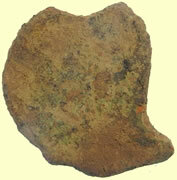 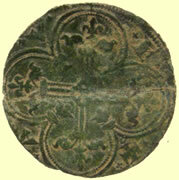 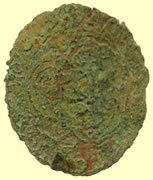 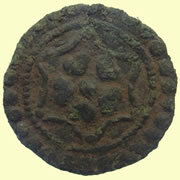 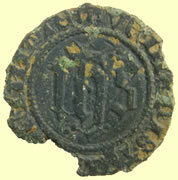 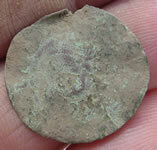 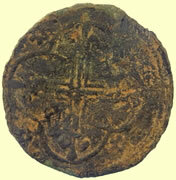 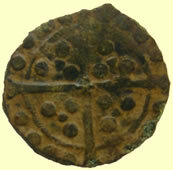 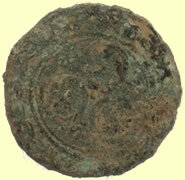 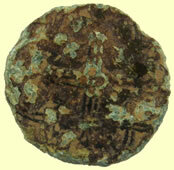 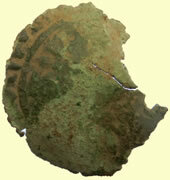 Facinating medieval find - Looks like Jetton used as a type of mount or brooch. 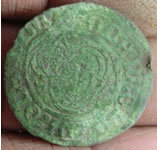 Charles 1st/ 2nd Jetton ? 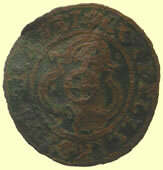 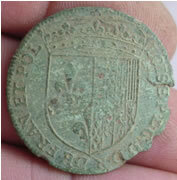 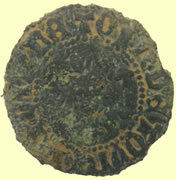 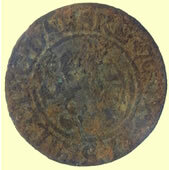 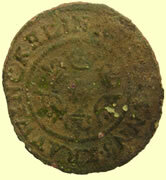 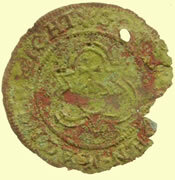 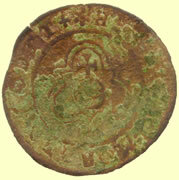 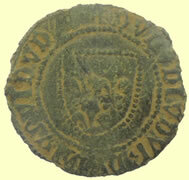 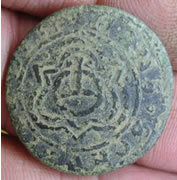 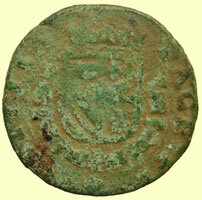 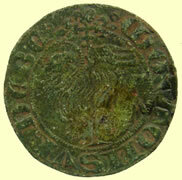 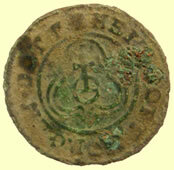 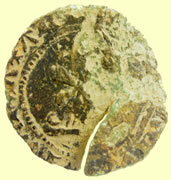 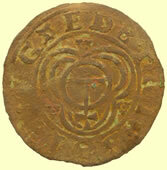 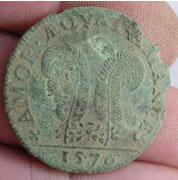 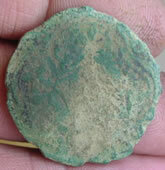 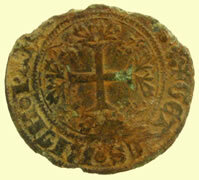 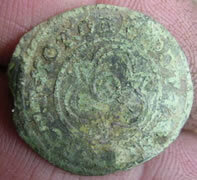 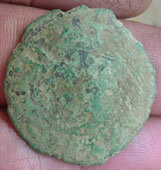 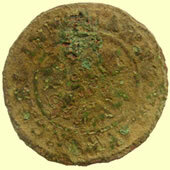 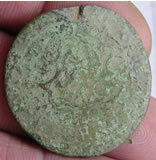 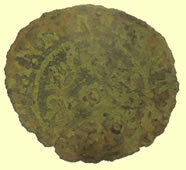 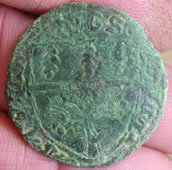 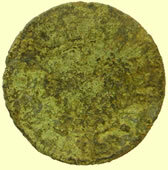 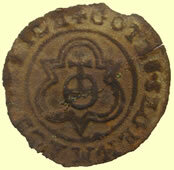 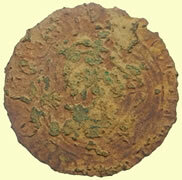 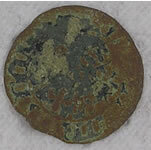 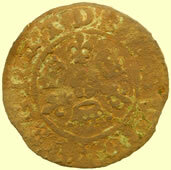 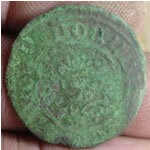 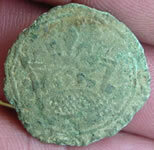 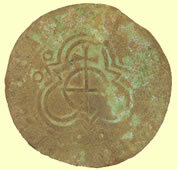 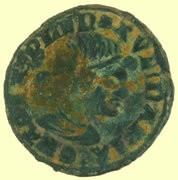 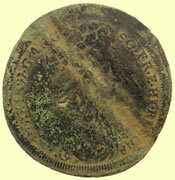 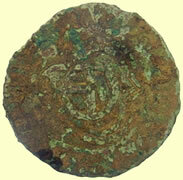 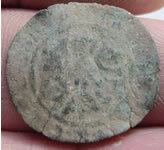 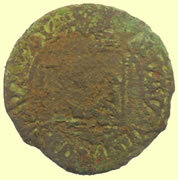 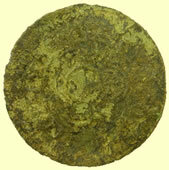 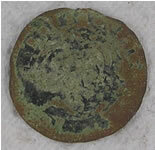 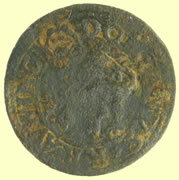 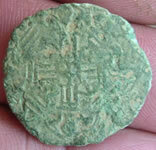 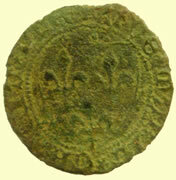 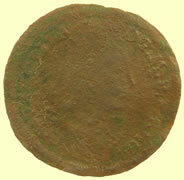 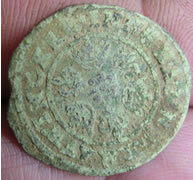 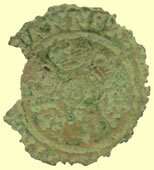 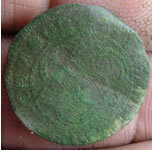 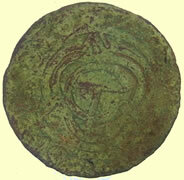 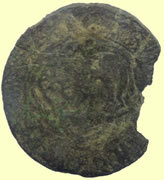 1608 AD Hans Schultes III, looks like 'Turbanded bust' German Jetton.